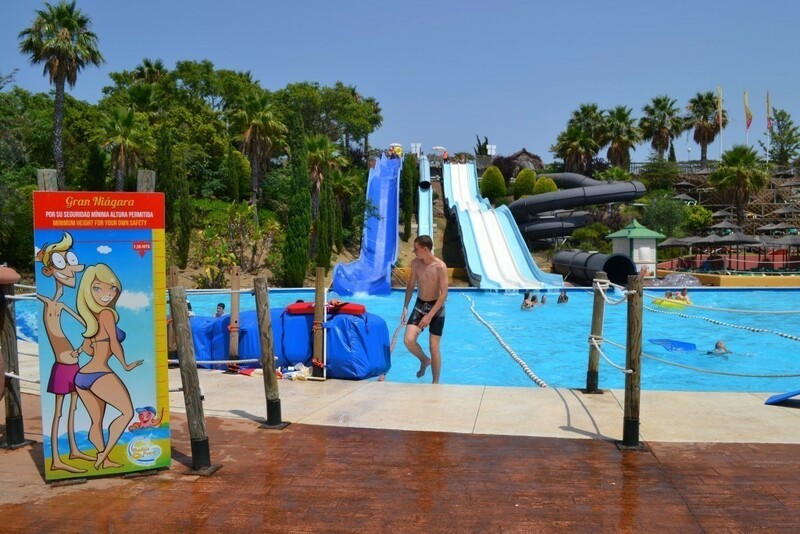 Lenguaventura, Tuesday, July 21st, 2015 What else can refresh more than a water park. Today we enjoyed all attractions such a leisure park can offer. For more photos please click here.